WITH the Philippine Atmospheric Geophysical and Astronomical Services Administration (Pagasa) declaration of the onset of El Niño, all agencies like the Department of Agriculture (DA) and Office of Civil Defense (OCD) are advised to take precautionary measures to minimize its impact. Pagasa weather specialist Bema Tajones said during the Kapehan sa PIA at NCCC Buhangin Friday, March 22, that their agency is now in the El Niño advisory stage, the last stage before it is expected to become “full-blown”. El Niño will start this month up to July. Pagasa said that the condition of El Niño at present is still at light to moderate stage in the tropical Pacific. When El Niño hits the “full-blown” phase in the Philippines, Pagasa added that it is expected that Philippines will experience extended dry season, delayed onset of the rainy season, fewer tropical cyclones, dry spell or drought conditions in most part of the country, and above normal air conditions. 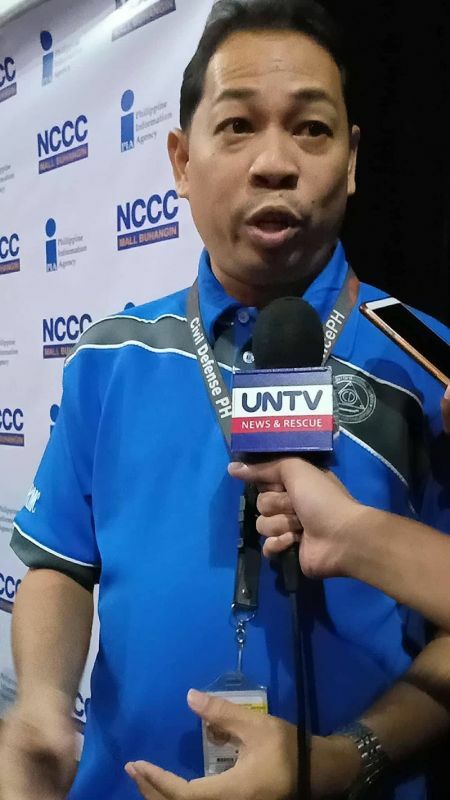 “Actually, the advisory of this year’s El Niño eh alam na natin last year pa,” Marvin D. Samson, Civil Defense Officer III, said in an interview yesterday. In preparation for this, he said that even before the landfall of Chedeng, they already conducted pre-disaster risk assessment meeting to assess the level of preparedness of the local government unit (LGU) and the Regional Disaster Risk Reduction Council (RDDRMC). “So far ang forecast kasi ng PAGASA is light to moderate pero we don’t ignore that kind of information, it is better to be OA than sorry,” he added. He also said the OCD 11 is now closely monitoring the provinces of Davao Region. He said many provinces in the region, specifically in Davao del Sur, have declared state of calamity. Provinces in Davao Region are submitting status reports to OCD regarding the effects of El Niño in their region. Samson said that their office has already advised the different provinces to prepare for El Niño to mitigate its effect.